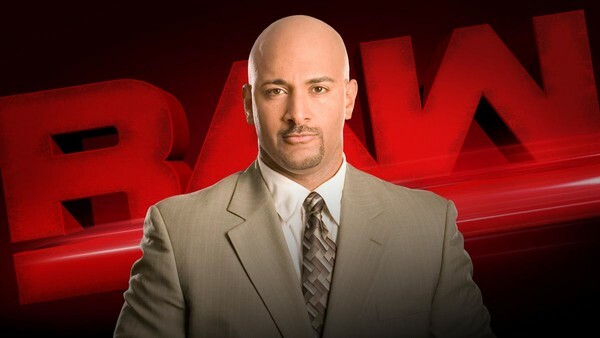 Jonathan Coachman, better known as "The Coach", will be returning to the Monday Night Raw announce desk as of tonight. It was confirmed today that the 42-year-old is to share broadcasting duties with current commentary duo Michael Cole and Corey Graves. Booker T, who had previously filled this role, will appear on pre-show pay-per-view panels instead. Coachman's first stint in WWE began in 1999 when he landed a gig conducting interviews with wrestlers backstage. He later sat at ringside during episodes of Sunday Night Heat, occasionally filling in for JR on Raw. 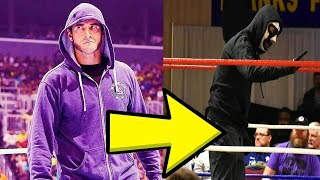 Originally straight-laced, he became a heel for the first time after coming to the aid of Eric Bischoff at SummerSlam 2003, thereafter adopting his egotistical "Coach" persona. He also briefly held the position of Raw's interim general manager between 2006 and 2007. Which Coachman shows up tonight in Philadelphia remains to be seen. Raw's latest acquisition is offering no clues on Twitter, greeting news of his arrival by telling followers: "This has been my vision for years and today it finally happened. WWE Universe I am privileged to be back. And it feels amazing to come back home."